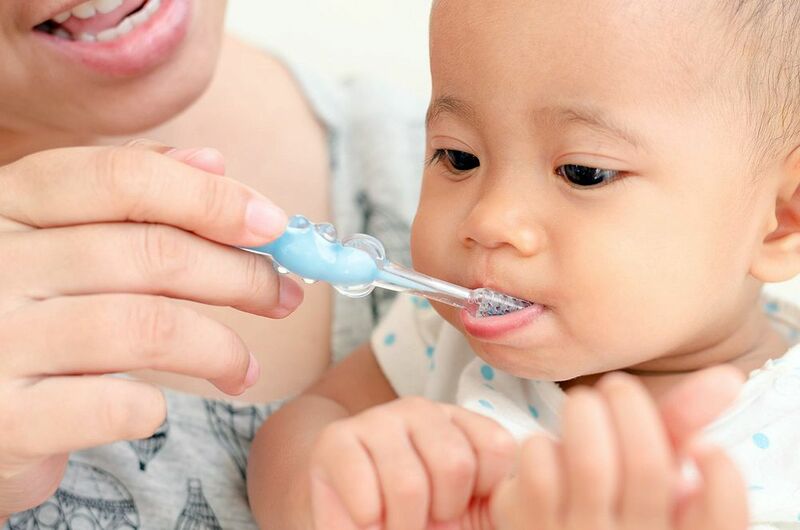 The American Academy of Pediatric Dentistry (AAPD) recognizes that perinatal and infant oral health are the foundations upon which preventive education and dental care must be built to enhance the opportunity for a child to have a lifetime free from preventable oral disease. Recognizing that dentists, physicians, allied health professionals, and community organizations must be involved as partners to achieve this goal, the AAPD proposes guidelines for perinatal and infant oral health care, including caries risk assessment, anticipatory guidance, preventive strategies, and therapeutic interventions, to be followed by the stakeholders in pediatric oral health. The Centers for Disease Control and Prevention reports that dental caries is the most prevalent chronic disease in our nation’s children. More than 28 percent of children have caries by the time they reach kindergarten.